Help bunnies to reach the bunny house, save them all! 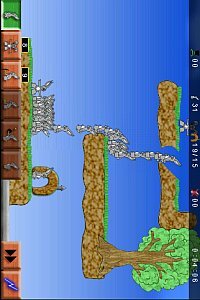 Control 50 bunnies on 12 levels and 2 worlds (28 levels in 5 worlds with unlock), download more levels from internet or create your own. If you have any problem, please contact us!